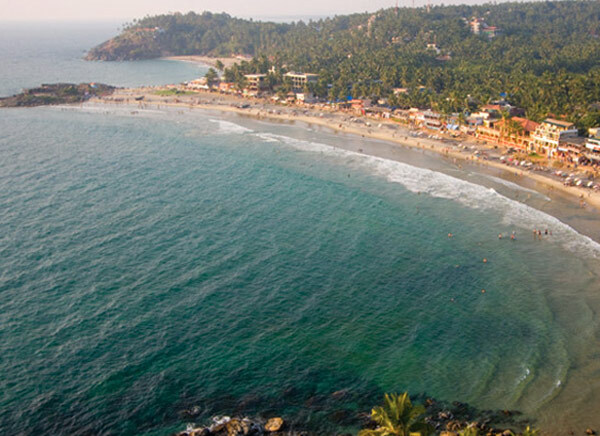 Kozhikode is the second largest city in Kerala, situated on the Malabar Coast. It is also known as Calicut. 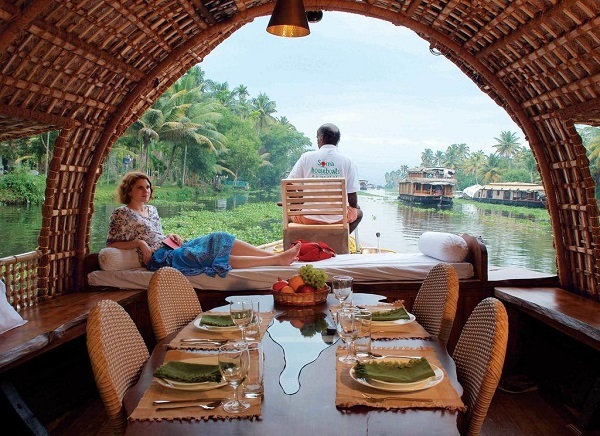 It is about 380 kilometers away from the capital city of Kerala, Thiruvananthapuram. During the Middle Ages, Kozhikode was the major trading point of eastern spices and was classified as the "City of Spices". The city has various architectural sculptures located within the city and was titled the "City of Sculptures" on 7 June 2012. The city has historical importance as it was discovered through Sea Route by the Portuguese Navigator Vasco Da Gama in 1498. 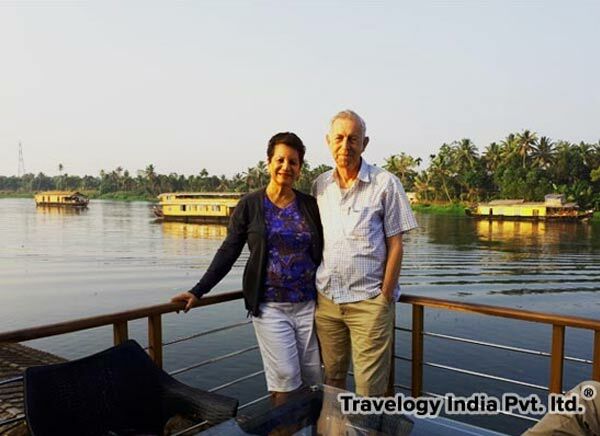 The lush green vegetation, historic sites, serene beaches, rivers, hills, wildlife sanctuaries and unique culture draws the attraction of the tourists in Kozhikode Tour Packages. 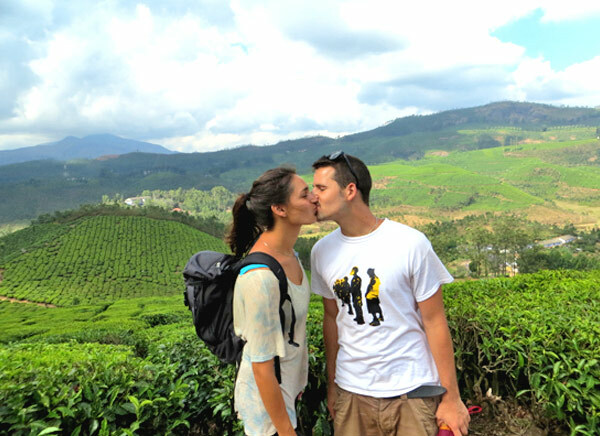 With Travelogy India you can explore the city in your own way to have a memorable vacation.